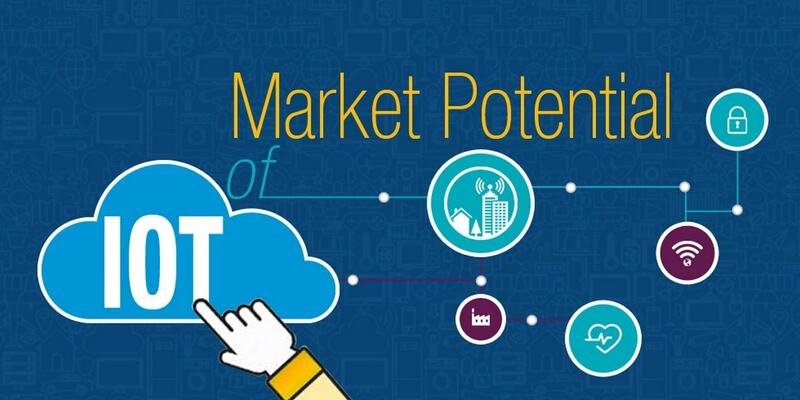 Home » MARKETING MANAGEMENT » How to analyse the product mix of any brand? With example of coca cola. How to analyse the product mix of any brand? With example of coca cola. This is an article by request of a reader. One of the many questions you need answered while analysing a competitor, is the analysis of the product mix itself. What are the various products of the competitor, and what is his total product line? When you analyse the product mix of competitor, you find out the things missing in your own product mix or product line. Hence analysing the product mix is important. Here we take the example of Coca cola to analyse the product mix and product line of Coca cola. Before this, i would also recommend that you read the original article of Product line and product mix. The link that i referred to for coca cola products is here. 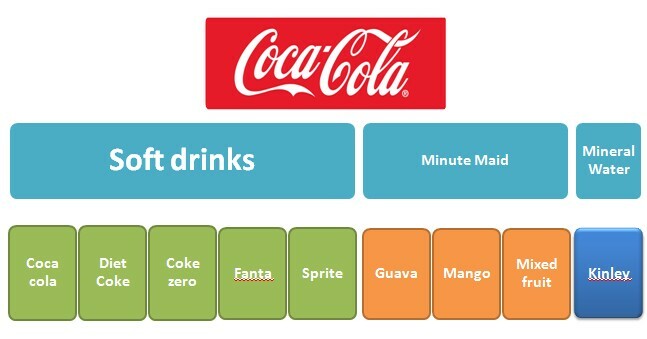 However, we have not included the products of Coca cola as it would be quite lengthy and it is upto you to decide what depth of products you want to analyse. To analyse the product line, first list out the different types of products a brand has. So in this case, Coca cola has 3 different products. Soft drinks, minute maid range of products, and mineral water. In soft drinks, the product line has 5 products, in minute maid the product line has 3 products and in mineral water, the product line has 1 product. The product mix in this case is The number of products + the product lines within them. So in case of Coca cola, the product mix is 3 product lines + 9 products within them. Hence, the product mix of Coca cola has 12 total products (applicable in this scenario only. 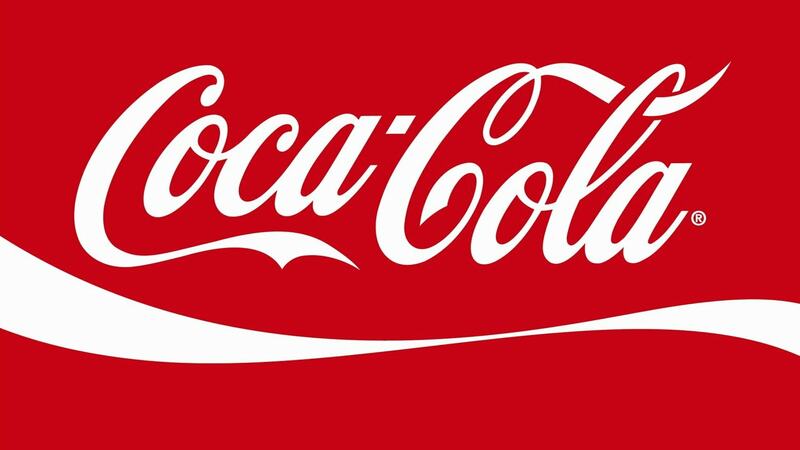 In reality Coca cola has a very large product portfolio). The product line in this case is 3. 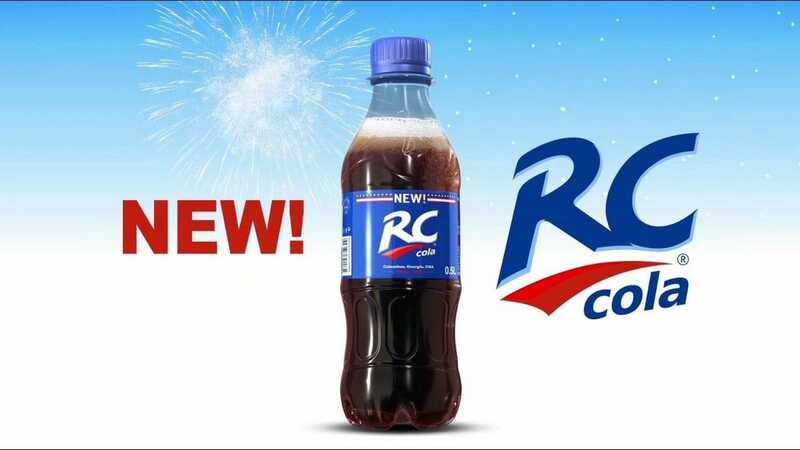 This is because there are 3 core product lines within the product mix – Soft drinks, Minute maid and mineral water. This is the basic explanation of how to analyse the product mix of any company. 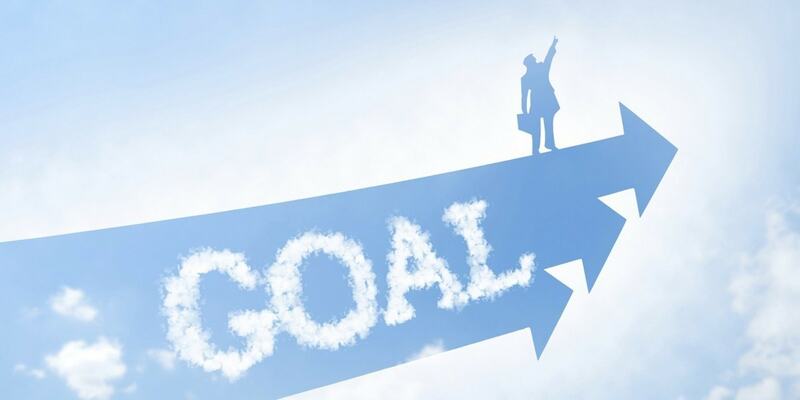 Any company that you take an example of, will have different product lines and within those product lines, there will be various products, the combination of which will give you the product mix of the company. 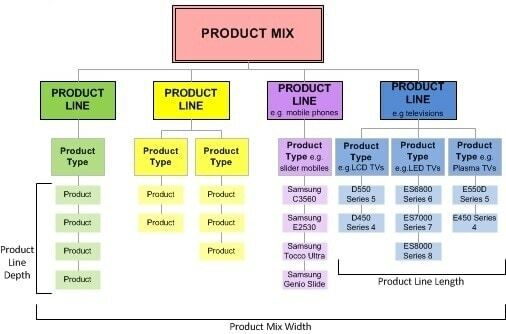 Here’s how the product mix and product line of any company looks. Also read – Product mix and product line.